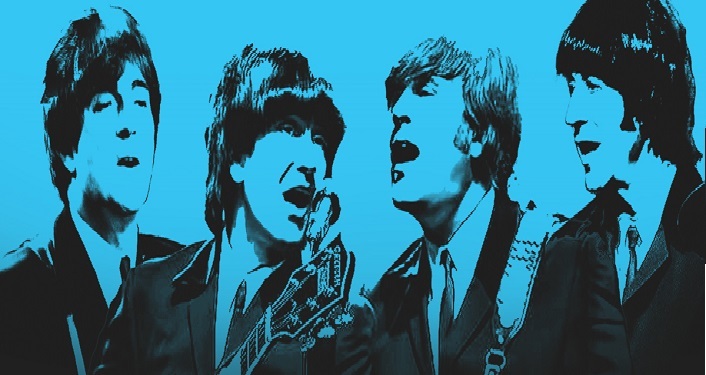 “The Best Beatles Tribute on Earth”, 1964: The Tribute, will return for its fourth consecutive appearance at the St. Augustine Amphitheatre on Saturday, April 6, 2019. Hailed by Rolling Stone Magazine as “The Best Beatles Tribute on Earth”, 1964: The Tribute focuses on the quintessential moment in history when The Beatles played before a LIVE audience. 1964 meticulously re-creates the excitement of those live Beatles’ performances with artful precision and unerring accuracy. This is as close as anyone could get to FEELING the MAGIC! If you love the Beatles, you won’t want to miss the most unique, fun and family-oriented concert event!